I'm on a roll now.... :) - Kind words make good echoes. 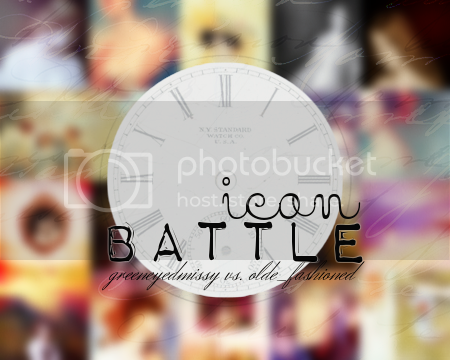 I did an icon battle with olde_fashioned. Fantastic images and a whole lotta fun! Go check out her journal too, she has much more amazing stuff to see! The rest here at crimson_iink!